We provide the complete solution to acquiring a perfect bathroom. We can design, plan and install new or existing bathrooms. We stock top brands in paints and finishes. 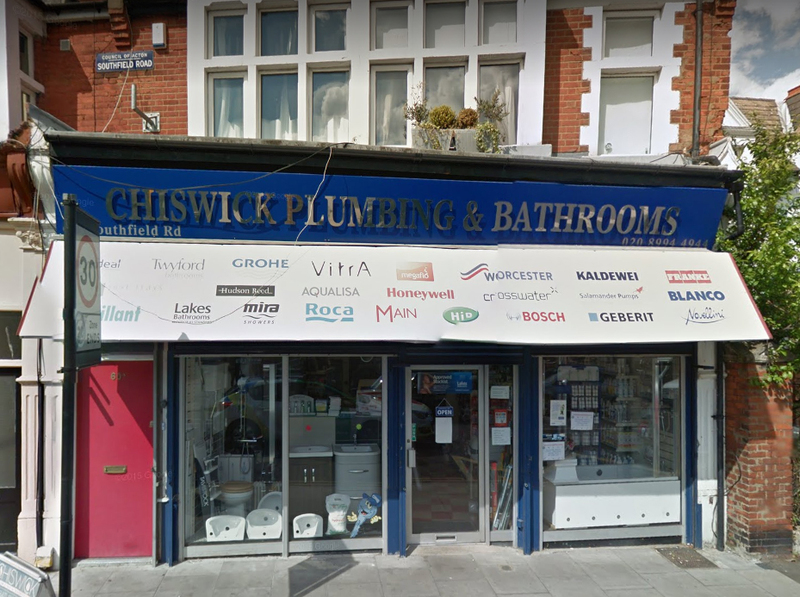 CHISWICK DIY is a family-owned and operated hardware store in Chiswick. Our friendly, professional staff are here to help you find the perfect tools, hardware, plumbing and Building supplies to get your job done right. 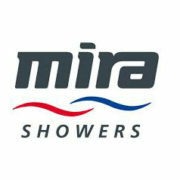 Full Bathroom Installations, plumbing, new showers, toilets and many more. 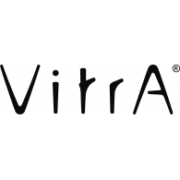 Top brands and manufacturers to choose from. 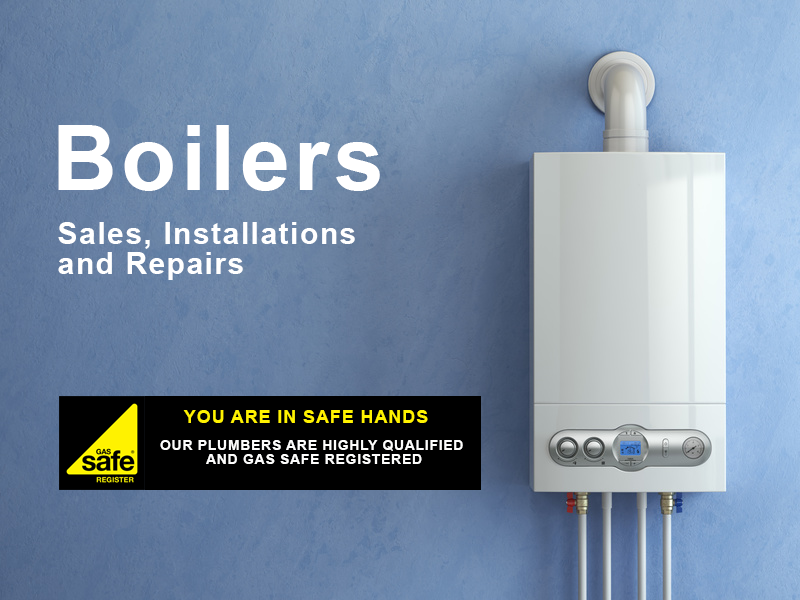 We specialise in Boiler Sales, New Boiler installations and Boiler repairs. 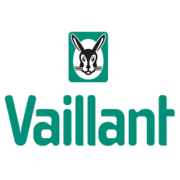 We stock top Boiler brands like Worcester Bosch, Main, Baxi, Potterton, Vaillant, Ideal and others. We stock the latest tools and equipment as well as the hardware you need to finish your project. 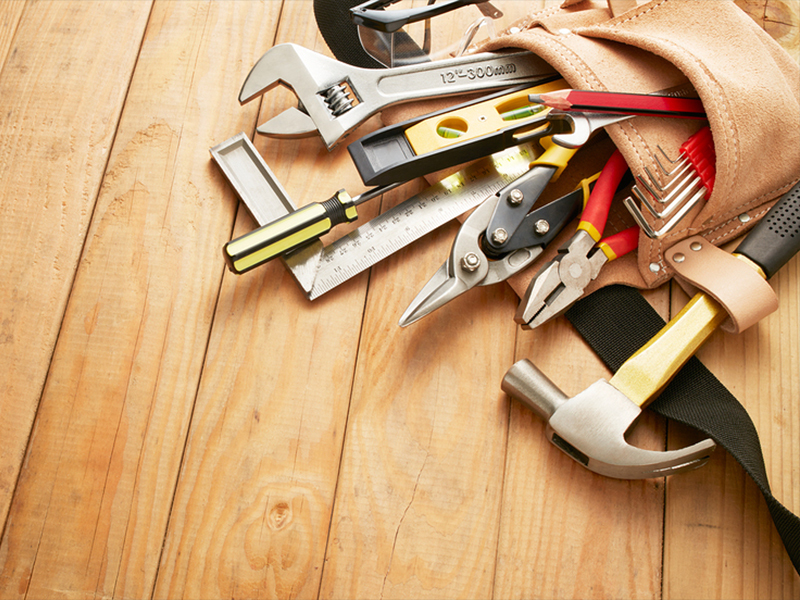 CHISWICK DIY can help you select the right tools and hardware. 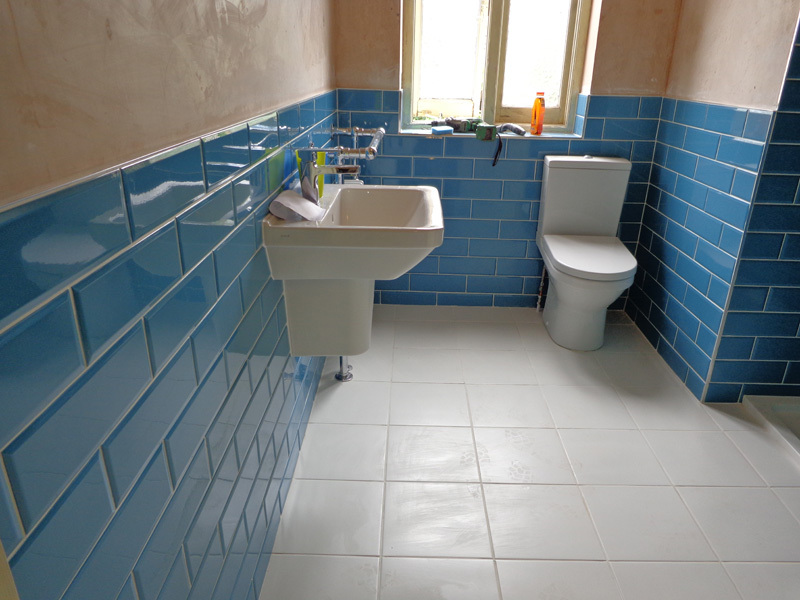 “I would like to thank Chiskwick DIY for our Bathroom Repairs and new Toilet fitting. Highly recommended, I have also recommended you to a work colleague who is looking for a new Bath fitting.